We are one of Northwest Kansas's best, family owned and operated, wholesale tree farms and nursery. 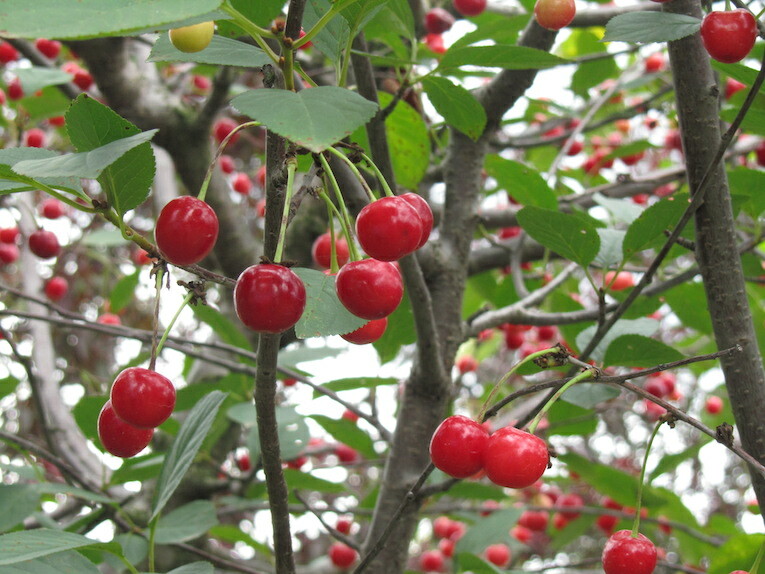 We grow thousands of shade, evergreen, ornamental trees along with a variety fruit trees and shrubs in many varieties and sizes. 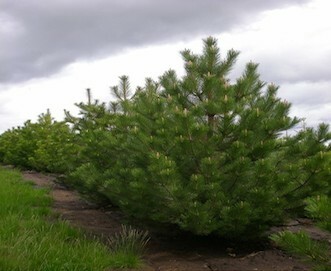 Our trees are avaliable in bare root, container, balled and burlapped, or tree spaded in on your property. 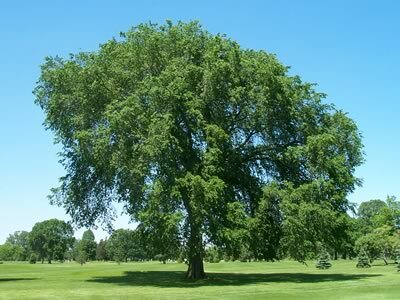 Our trees are thriving in yards and farms throughout the midwest and we are happy to have customers in Colorado, Nebraska, Oklahoma and Missouri as well as throughout Kansas. Special pricing on Container and B&B trees thru the end of March! Get all your shade, everygreen, and ornamental the cheapest they will be all year long! Apples, pears, peaches, cherries, apricots, plums, and more! Towering overhead, shade trees can complement even the biggest house, and define the amount of sunlight that reaches your yard. Foliage every season of the year. Make a bold visual impact, with strong leaves and vivid flowers, they're interesting all year long. 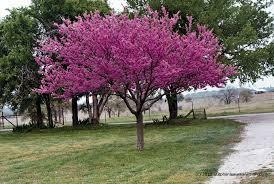 Fruit trees can be among the most memorable elements of your landscape.